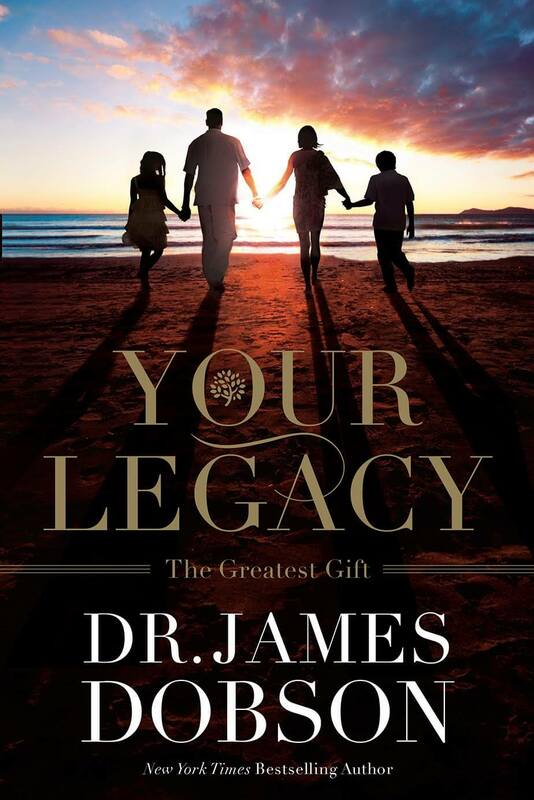 It was my privilege to interview Dr. James Dobson for my radio program. He was gracious enough to air the interview on his program which is carried on hundreds of stations across America and abroad. Take a listen to the chat that we had on parenting, his walk with God and what is most important in child rearing. Such a treat to speak with a man I’ve been listening to on radio for the past 18 years. We also discussed his latest book. “Dr. Dobson’s newest book is about the most important responsibility a parent can undertake: Building a generational faith into the hearts and souls of our children. For parents who passionately believe in Jesus Christ as their Lord and Savior, there is no higher calling as a mom or a dad than to provide spiritual training within the home. Next to living and sharing the Gospel to our children, everything else is a lessor priority. While every child must make their own decision of faith, God allows parents to be a cultivator and influencer along the way.